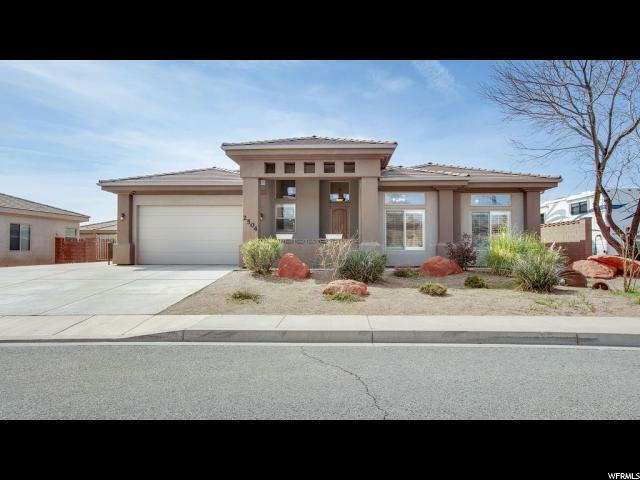 All SLICK ROCK homes currently listed for sale in St. George as of 04/18/2019 are shown below. You can change the search criteria at any time by pressing the 'Change Search' button below. "Welcome Home to this nicely upgraded and beautifully maintained home with extra features like a versatile extra room and a large RV pad. You will appreciate that it is ideally located close to shopping and parks and schools yet nestled within a desirable subdivision offering consistent neighborhood quality without the requirements of an HOA. "